Butrinti the most important archeological site in Albania, and a UNESCO World Heritage Site since 1992. 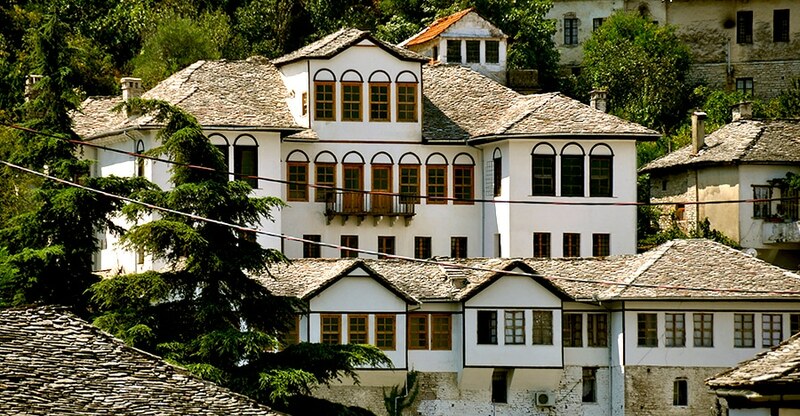 It has been known since the 7th century B.C., as the most important city of Epirus. 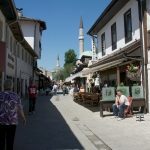 There are many sights to see within Butrinti. The most interesting ones are the Temple of Asclepius (the 2nd century B.C. God of Good Health), a 1,500- seat theater from the 3rd century B.C. Situated 18 km in south of the Saranda city, it has an area of 2500 km2 and consists of forest, lake and the ancient city. Butrinti forest covers his entire peninsula with an area of 13 ha. 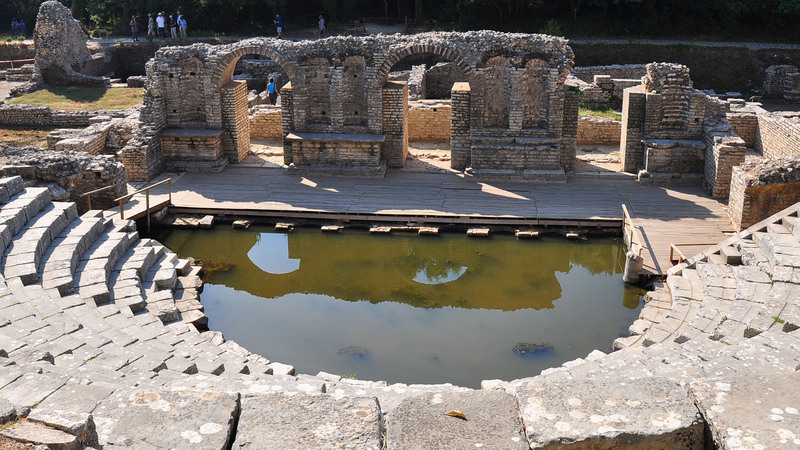 The Lake of Butrint, of former ancient Pelodesi, is one of the tectonic-largest marine lakes of Albania, with an area of 16.3km2 and a depth of 24 m. This watershed is characterized by clean water, fish, mussels and wild birds. The Baptismal (a paleochristian monument), as well as the nymphet, the baths, the stoa (covered walkway), the Lake Gate, the Lion Gate, the Venetian fortress of Ali Pasha, and many others. 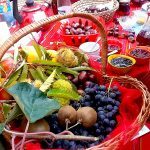 Besides its historical value, Butrinti is known for its marvelous ecological system. The ruins and the buildings of the city stand among an amazing subtropical jungle, with plenty of high woods. Close to the water, the gentle climate and the beauty of the surrounding National Park provide a splendid environment for sightseeing, walking, bird watching and unique encounters with archeology in pure nature. Entering the site of Butrinti the visitors’ view is captured by the impressive Venetian tower (15th century). The first Theatre from the 4th-century BC was founded by donations to the Sanctuary but was rebuilt and enlarged during Roman rule. Butrinti from the 5th century had a bishop and the Great Basilica, which is today one of the other highlights of Butrinti. After visiting the theatre, you are going to pass the spectacular circuit wall of Butrinti, dating back to the 4th century AD, and the Lion Gate (5th century). Along fortifications from Roman, medieval and Venetian times the visitors reach the former Acropolis, now occupied by the castle, a reconstruction of the medieval building of the 1930s. Not to miss, the museum, which charts the history of Butrinti as a microcosm of Mediterranean history, intimately connected to its location within a lagoon micro-region and landscape. 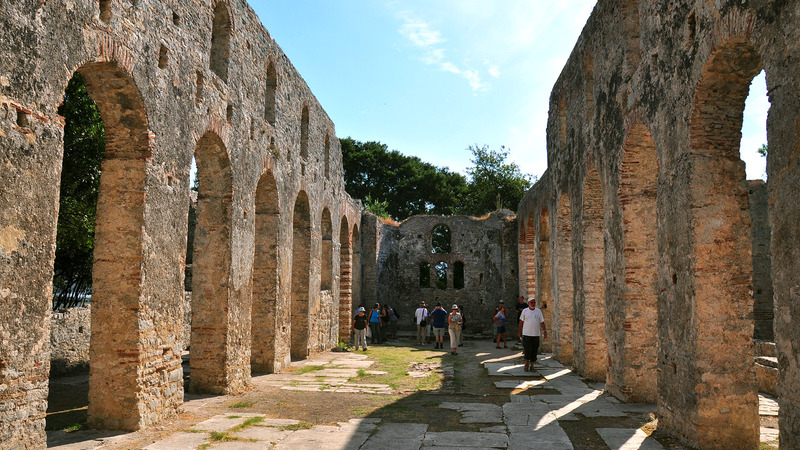 The former ancient city of Butrint, used to stretch along the city walls and and the Virna field. According to the mythology, the city was founded by the son of King Priam of troy, Helenius. Butrint took the name the scarification of a bull, which in Greek means Buthrotos. The bull was sacrificed from a Troya warrior, Aeneas. After the Roman conquest, Butrint was declared as a Municip in the beginning and after that, a colony.